Stephen worked very hard for the club long after he stopped playing. He was the person behind many of the sponsorship deals the club had. particularly around the Flamebowl tournaments. 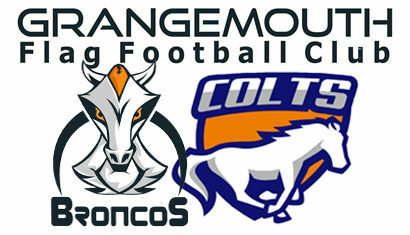 In addition he was the Creator/Designer of the original Grangemouth Broncos Website. He put a great deal of effort into keeping it up to date from inception until 2016. Stephen continues to keep up to date with the progress the Broncos are making. 3rd in the SFFA Conference League. Runners-Up in Claymores NFLE Kick-Off Classic. 3rd Place at the Claymores NFL Kick-Off Weekend.